We are less than a half hour drive from downtown Rochester! 585-455-1260 --- texting better than calling, no reception! 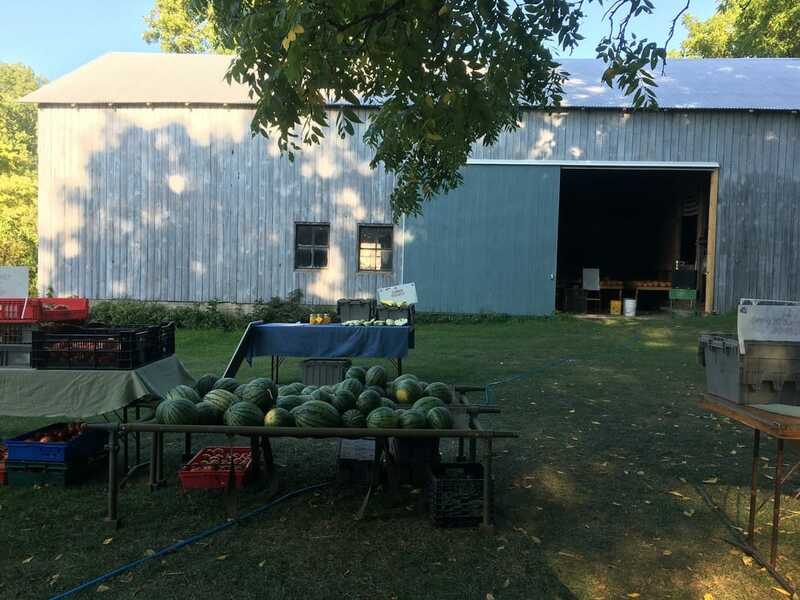 We are located about 8 houses down from the Methodist church at the "4 corners" of Ionia... Look for a big grey barn with the "Wild Hill Farm" sign out front. We do not have a house at the field location, just this barn, a little stone milk-house out front, and a long gravel driveway leading out to our fields.